Berlin 1941. 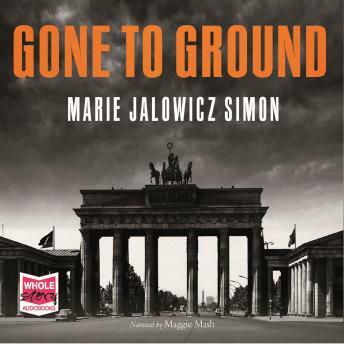 Marie Jalowicz Simon, a nineteen-year-old Jewish woman, makes an extraordinary decision. All around her, Jews are being rounded up for deportation, forced labour and extermination. Marie takes off her yellow star and vanishes into the city. Always on the move, never certain who could be trusted and how far, it was her quick-witted determination and the most amazing and hair-raising strokes of luck that ensured her survival.